Shareholders in the likes of Shell aren’t holding companies to account on carbon targets. A Breakingviews analysis suggests why: they may suffer only mild losses if oil majors just run down their reserves. But doing nothing may backfire if governments take more radical action. Oil majors may be overstating the value of their net assets because of overly optimistic long-term oil price assumptions that fail to take account of the international commitment to phase out fossil fuels, according to research published on Aug. 5 by investor Sarasin & Partners. Sarasin found that shareholders had insufficient information on how sensitive reported assets are to lower long-term prices. The investor said that disclosures by U.S. companies were worse than those of Europeans. The group found that Royal Dutch Shell, BP, Total, Equinor, Eni, Repsol, Cairn Energy and Soco International all assumed in recent financial statements long-term oil prices of between $70 and $80 per barrel from 2020-21, rising at 2 percent per year thereafter. Sarasin described this level as “structurally high”. 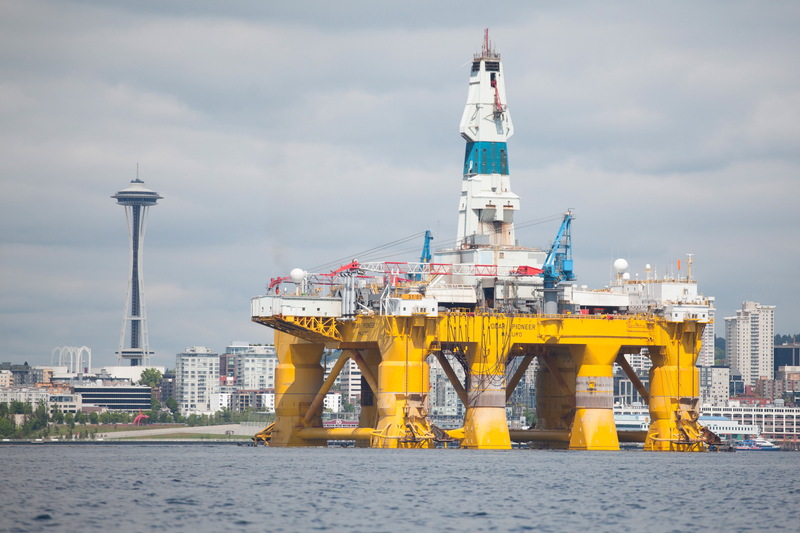 Investors representing just over 5 percent of Shell shareholders at the oil major’s annual general meeting on May 22 backed a resolution to force the group to adopt concrete targets on carbon emissions. The resolution brought forward by pressure group Follow This urged Shell to set targets that would limit global warming to “well below” 2 degrees Celsius. Investors with 245 million votes backed the motion, while 4.6 billion votes were cast against it, and 375 million abstained.